Enjoy a special evening walking around the lake. 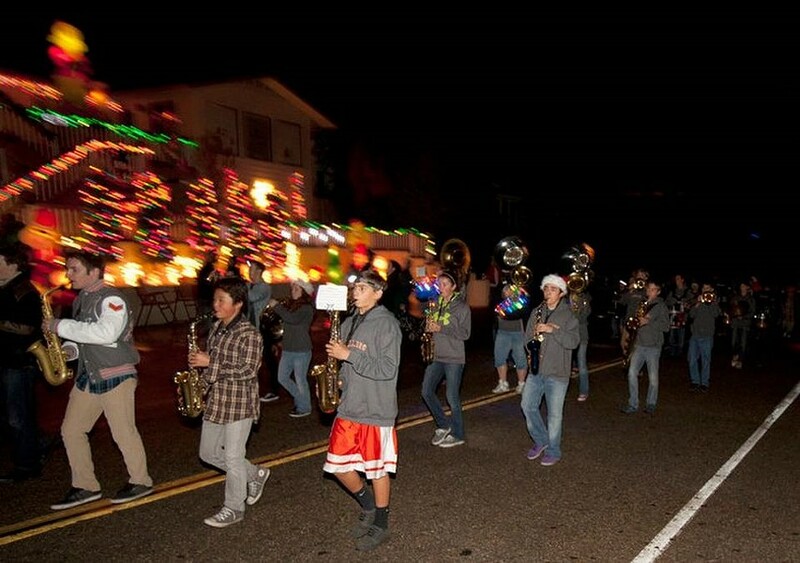 Features musical groups, carolers, Santa, community singing, holiday decorations, and more. Presented by the Atascadero Lake Neighborhood Association.